NF (5592) -Levels are same : now 5549-5529 support and above this target 5730 but in between resist at 5620-5640. Below 5529 next support exists at 5477-5467. 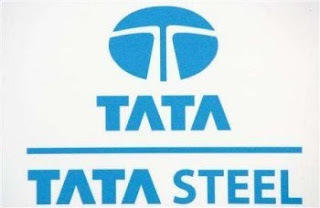 TATASTEEL (576) - Strong hurdle 583-588 expect correction upto 553-548. In case if trade above 588 take it to 608-612. AXISBANK (1398) - On 05th Aug. posted here below 1325 target 1275 yes exactly it came down to 1275 on 12th aug. from there it moved up and yesterday made a high of 1406. Now what next ? support 1400-1380, above this going to attack 1518 and in between resist at 1442.